At God's Kids Worship we want our kids to know the rich history of hymns in our Christian faith. We craft our song videos just for kids. 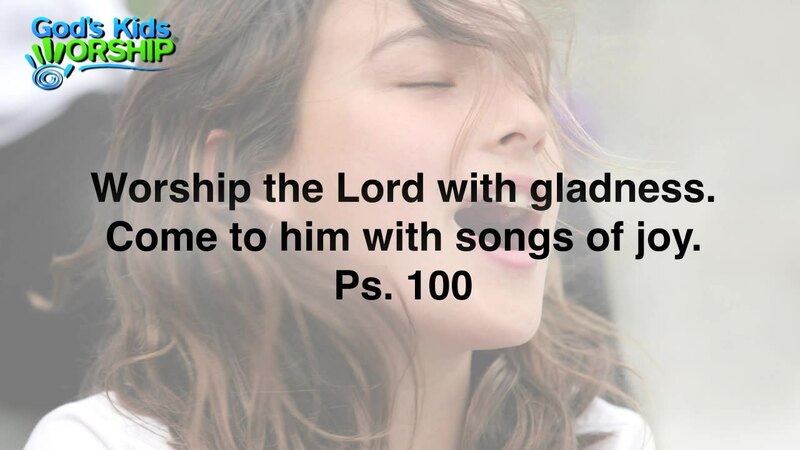 Children can sing kid friendly hymn arrangements, and put those pillars of the faith into their memories for life. 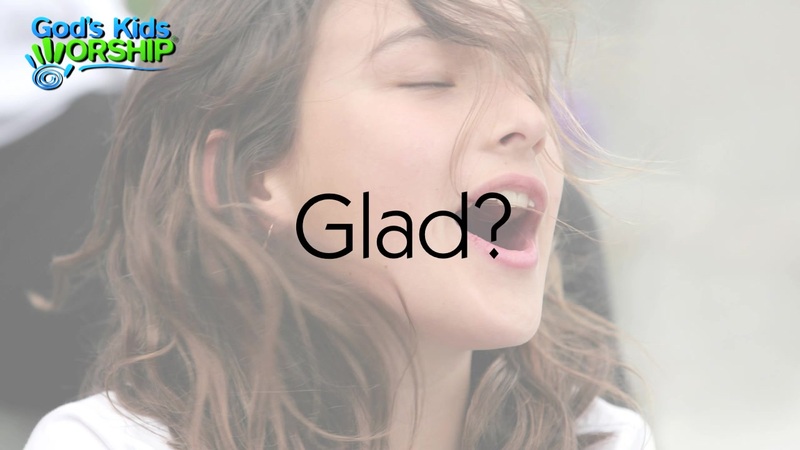 A new, energized version of the familiar song song for kids worship and performance. 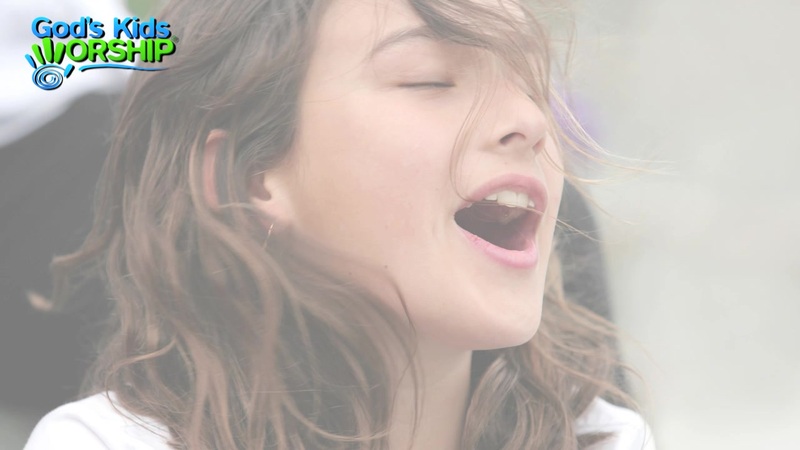 Made to focus on worship with big lyrics, easy motions, and visuals that enhance, not distract from your worship. Arr. and new music & lyrics by Bob Singleton CCLI #4654241 © 2002, 2014 Agnes Day Music, BMI. All Rights Reserved.